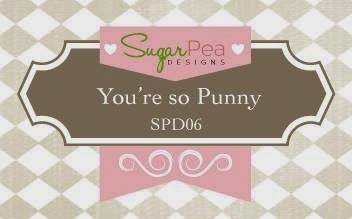 I used the adorable stamp set Tweet Friend for my card. 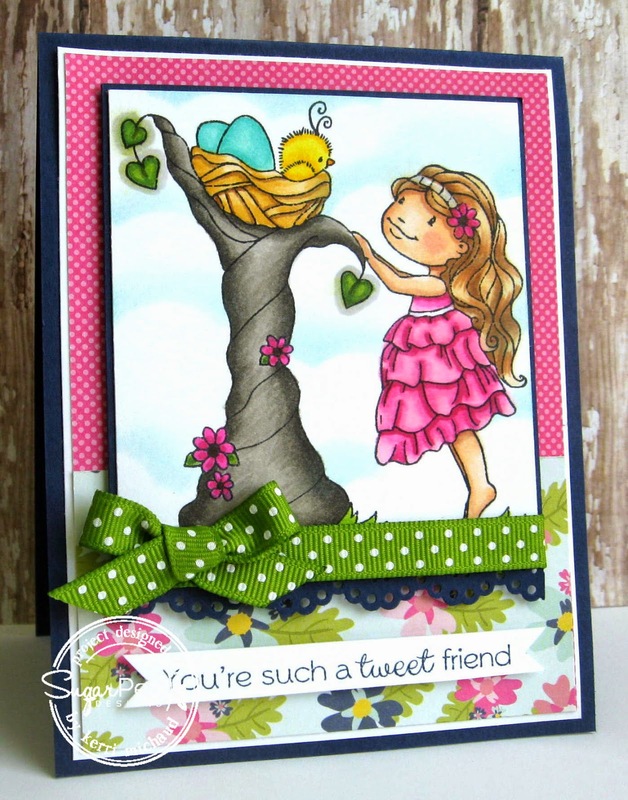 I stamped the image and sentiment with Memento Tuxedo Black Ink and colored with Copics. The dp is Echo Park Splendid Sunshine. That's it for me today. Thanks for stopping by and have a wonderful Wednesday! so pretty fab coloring Kerri! Eye candy Kerri. Wow. I love your use of color.